Using the below Information and our Satellite System, we'll measure the square footage of your lawn. You'll only pay for the area you're having fertilized, not a penny more! Fill out the rest of the information below and a Customer Service representative will be in contact with you soon. Our professional lawn care services ensure that your grass receives the right nutrients while preventing and treating weed issues. Combine aeration and seeding to create a more dense turf that stimulates root growth and chokes out weeds. Let our team of experts help eliminate grub and insect activity in your yard, providing additional lawn care treatments as needed. Ensure that the green space on your commercial property is an extension of your professional image. You’ve got lawn care questions. We’ve got answers. When should crabgrass treatment begin? Since crabgrass seeds germinate during the early spring, pre-emergent treatments need to take place before then to be effective. The best time to apply these treatments is when temperatures are colder and before the nighttime soil temperature reaches over 50-55℉ for three days. Should I be concerned about mushrooms in my lawn? Mushrooms are a naturally occurring species that pop up on overcast days and when there is a lot of moisture. They are nothing to be alarmed about and will disappear as quickly as they appear once there are some dry days with sunshine. What can I do to get rid of snow mold? Snow mold appears as discolored spots in your yard after the winter season. While snow mold typically corrects itself as the weather dries out and sunshine appears, it’s also recommended to lightly rake those spots or use a leaf blower to fluff up matted down areas. Does fungicide fix my lawn disease problem? 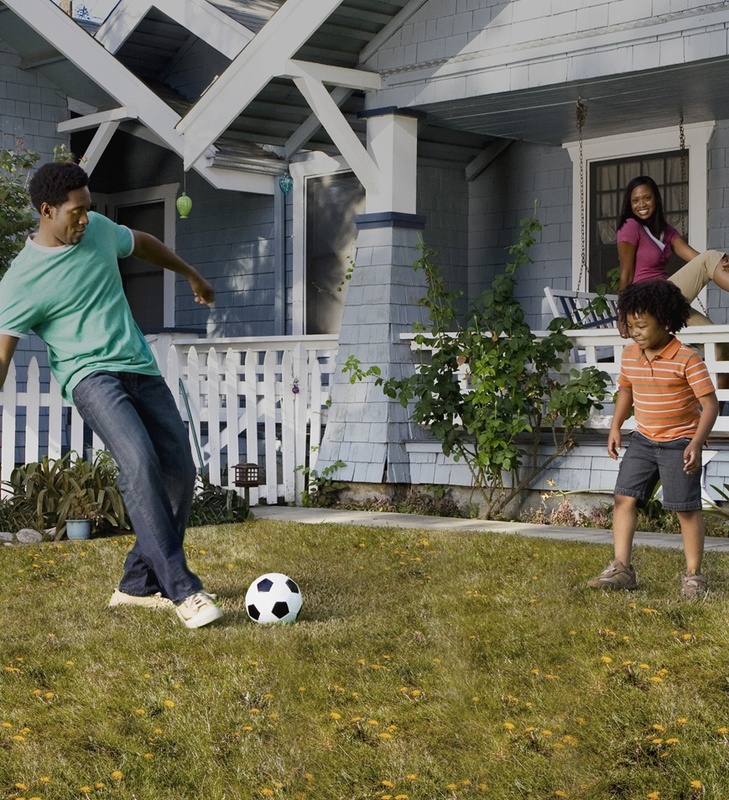 Fungicide prevents the lawn disease problem from spreading, but the unsightly grass will need to grow out. Should I roll my lawn in the spring? No, rolling your lawn actually damages the crown of the grass plant. A core aeration should be performed to relieve compaction and aid with drainage from spring rain. 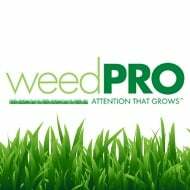 Why did my Weed Pro services automatically start? 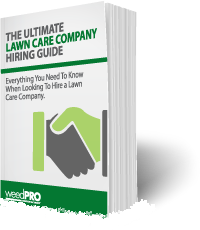 Weed Pro’s lawn care services carry-over from season to season. Each winter you will receive a pre-payment letter with your services outlined for the coming year. At any point you can modify your services, or cancel them all together. When should I begin to mow my grass in the spring? Spring mowing should begin when your soil is firm, and not damp. This can damage your lawn, and cause unsightly mud marks. There's been noticeable improvement in my lawn! The technician always leaves a detailed message after service to keep me updated on what services were performed and recommendations or instructions for proper lawn care! Always good customer service. Any request I have made has been met with courtesy and a high level of professionalism.